Get a Jump Start on the 2019 Season! Instruction to be provided by Frank Ingram KMBA Technical Director and Allen Cox (read Allen's bio below). NOTE THIS CLINIC IS OPEN TO ALL KMBA COACHES FREE OF CHARGE TO COME AND OBSERVE AND ASK QUESTIONS. NO NEED TO PRE-REGISTER JUST SHOW UP THE DAY OF THE CLINIC. Instruction to be provided by Frank Ingram KMBA Technical Director and Lou Pote (read Lou's bio below). A native of Oroville, California, now residing with his wife and family in Okotoks, Coach Cox played his collegiate baseball at Kentucky Wesleyan University. Allen brings over 20 years of coaching experience, the past 5 with the Dawgs Academy. Coach Cox has had several players drafted into professional baseball including including 6 players in the top 10 rounds (two 3rd round picks, two 5th round picks, and two 10th round picks). 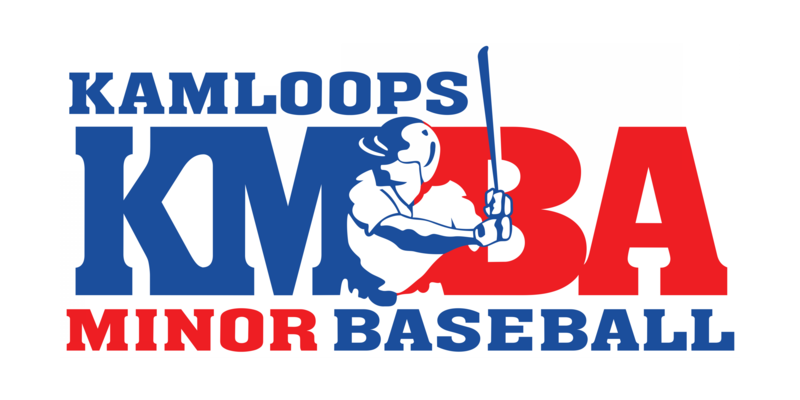 He has been a guest hitting coach at the Big League Experience as well as Head Coach of the Regina Red Sox of the WMBL. Cox also served as Assistant Coach at his alma mater, Kentucky Wesleyan University. During his tenure with the Dawgs Academy, Cox has been a 2-time provincial champion and a national championship runner-up with the Dawgs Bantam Black team, and won the Arizona Fall Classic Invitational with the Dawgs 18U Black team. Cox is the hitting coordinator of the Academy and head coach of the Dawgs Bantam Black team. As of February 2019, Cox is officially an Associate Scout for the San Diego Padres. Coach Pote joined the Dawgs Academy in 2015 after enjoying a career as a pitcher in the Major Leagues, including a World Series Championship with the Anaheim Angels in 2002. Pote, continued his professional career playing independent professional baseball through 2011. He capped off his career being named the Most Valuable Pitcher for the Edmonton Capitals in 2010 and 2011, returning to the city where he had pitched for the triple-A Edmonton Trappers in 1999-2000. After a playing career spanning twenty years, Pote retired and embarked on a full-time career in coaching. He served as director of player development for the Fort McMurray Minor Baseball Association, baseball director at Playmaker U in Sherwood Park and as a coach on Team Alberta for the Canada Cup. Pote serves as pitching coach on the Bantam Black team. Come join our new technical director, Frank Ingram, as he goes over all the key components to start the season including hitting, pitching and fielding!